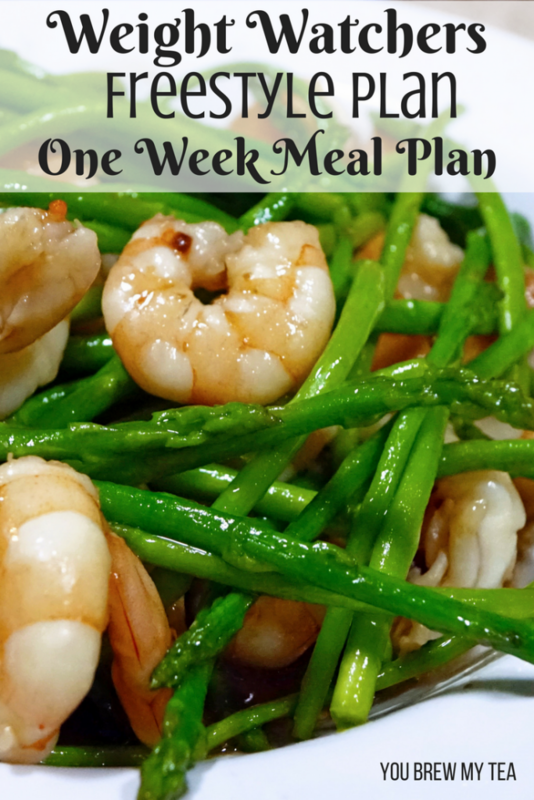 The latest update to the Weight Watchers program has created a need for this Weight Watchers FreeStyle Plan One Week Menu Plan. This also works for those on the FlexPlan. It is based on 23 SmartPoints per day but allows you to add in more pointed foods to help meet higher point needs. 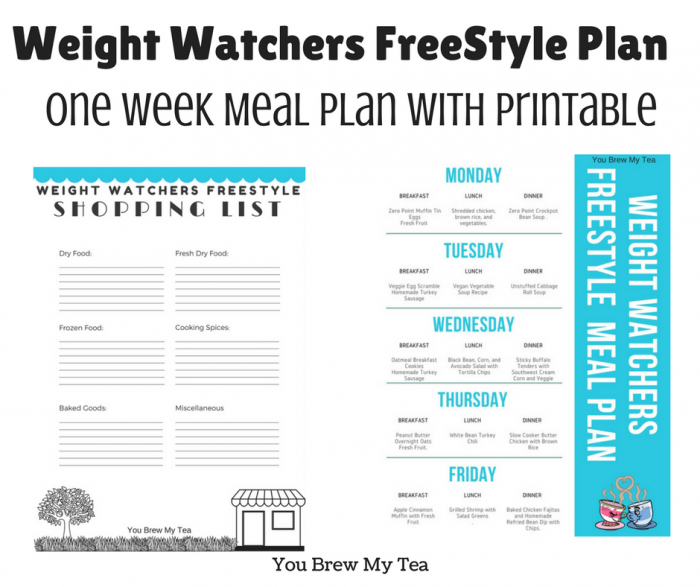 If you aren’t sure what the FreeStyle Plan or FlexPlan is all about, you can check out our post with Weight Watchers FreeStyle Plan and FlexPlan Updates. This post gives you all the details you need to understand what changes have happened. 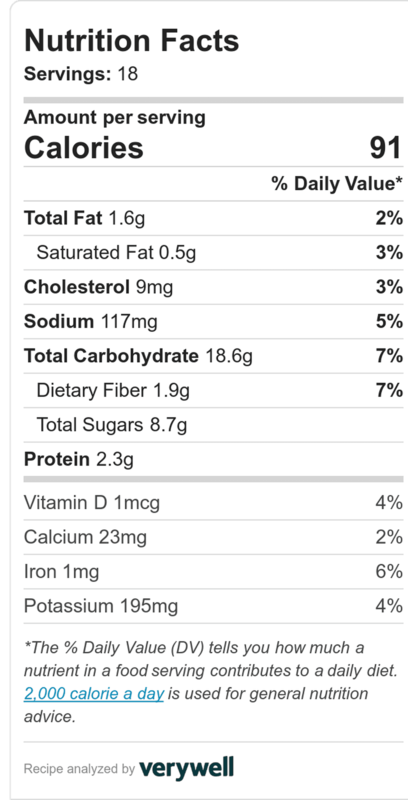 The basic rundown is that more proteins are zero points and that daily points go down some. This makes a new menu plan a must for many to learn how to navigate and stay within their daily point range. 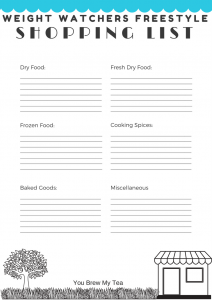 This menu plan is set up to give a lot of options to choose from. It is also created to feed a family of 4. So, you may find that not all of these recipes work for your family. That is why there are so many options to choose from. 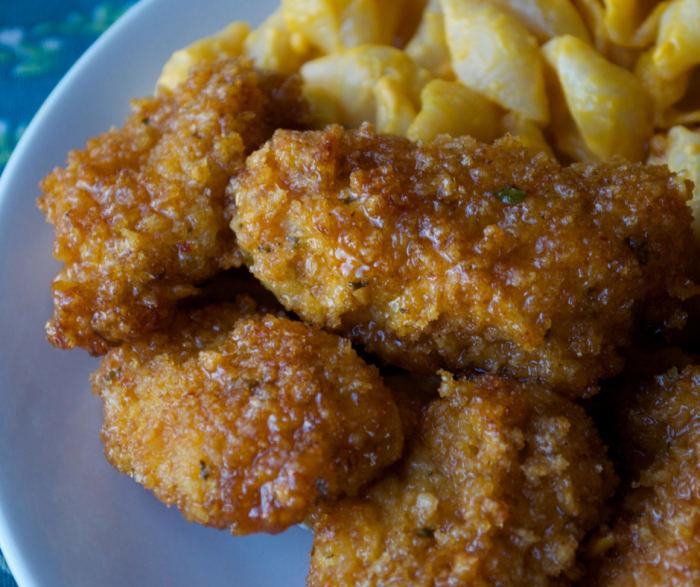 You can work with what your family enjoys to create a menu that you can afford and will love. 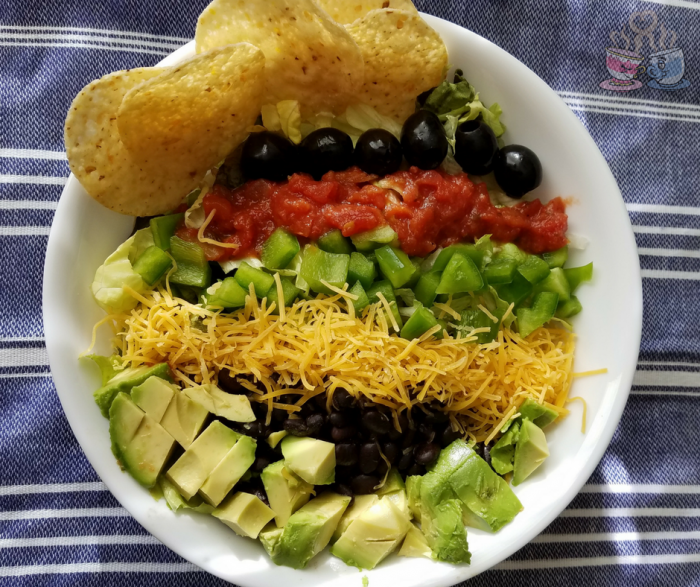 Since we have both meat eaters, vegans, and vegetarians who are seeking a menu plan, I am going to include some options that would fit any dietary needs. In the future, I will work on a vegan specific menu plan. Choose from one of the following recipes/suggestions to build your breakfast each morning. 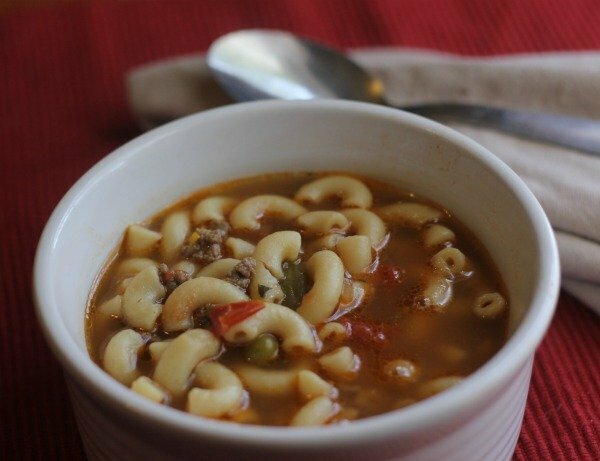 Some of the recipes make multiple servings, and work great for feeding the whole family or creating a few days of meals for just one person. Choose from the following items to create easy lunches to pack for your week. 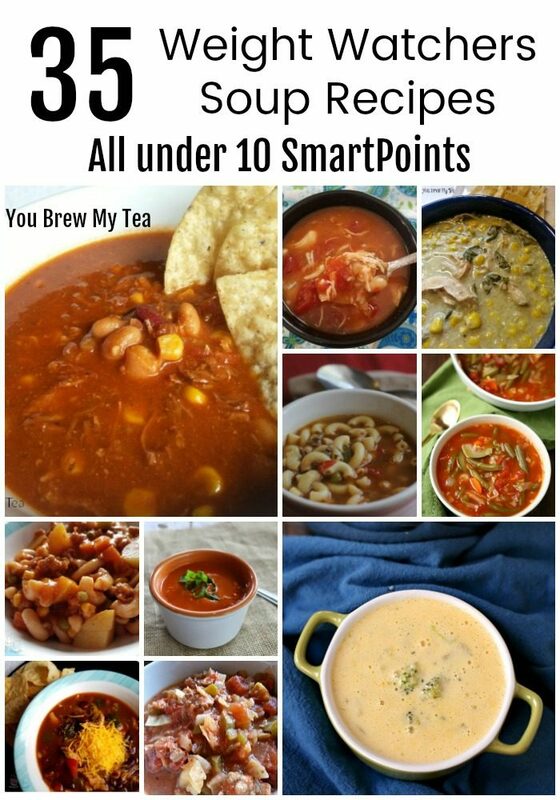 These all make multiple servings and are ideal for cooking on the weekend, portioning out for the week, and having ready to grab and go. Evening meals often include the entire family. 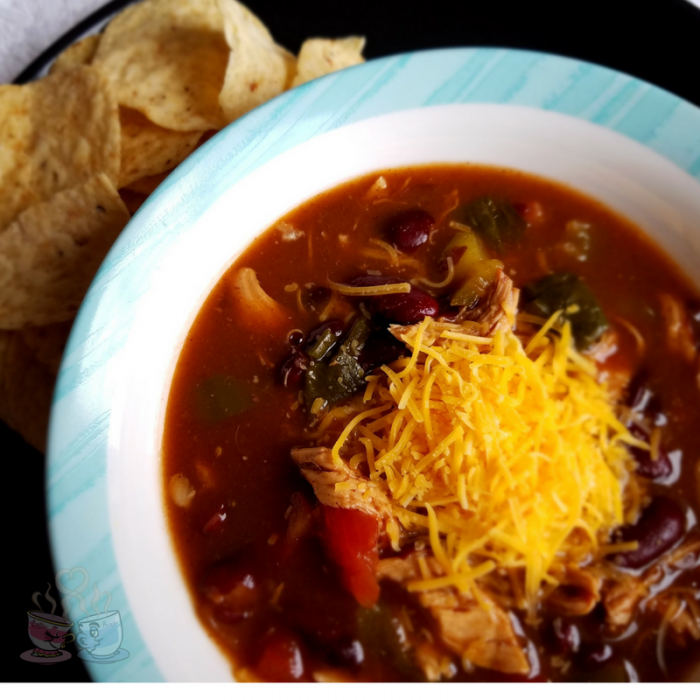 So, these recipes are crowd pleasers that are kid-friendly and easy to make in larger quantities for the whole family. If you are cooking for just one person, you can easily make a batch and portion for future meals or cut a recipe in half. The new healthy point range per day is from 10 under your daily target up to 5 over your daily target. 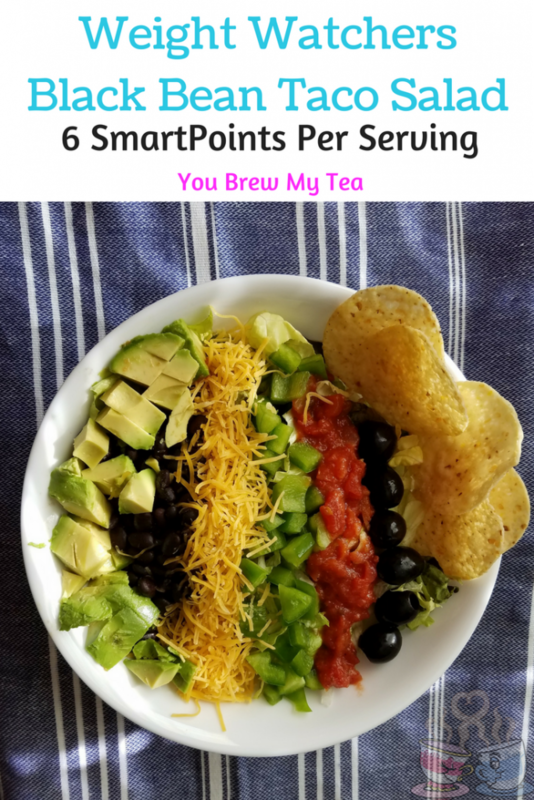 So, even if you have more than 23 SmartPoints per day, you don’t have to meet that full amount each day if you are satisfied and feeling full from the zero point foods you are eating. If you are one of us who actually gets more than 23 SmartPoints per day, then the items below can help you hit your daily point goal, without feeling guilty. If you are still hungry and haven’t met your healthy point range as mentioned above, then consider some of the following things to add to your day. 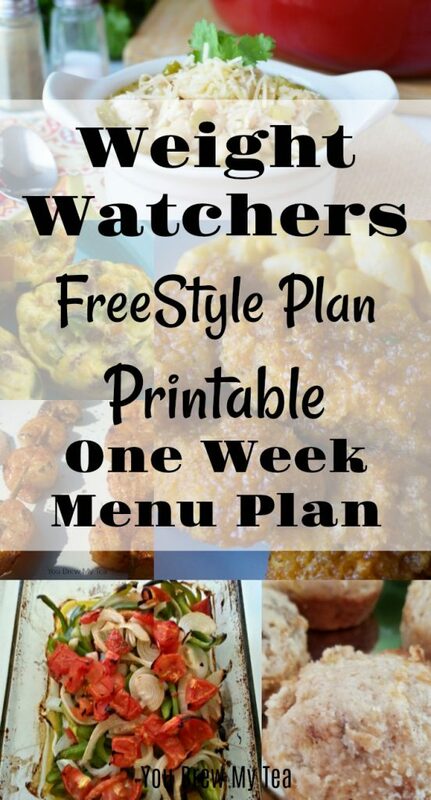 Click through on the image below to print your Weight Watchers FreeStyle Plan One Week Menu. 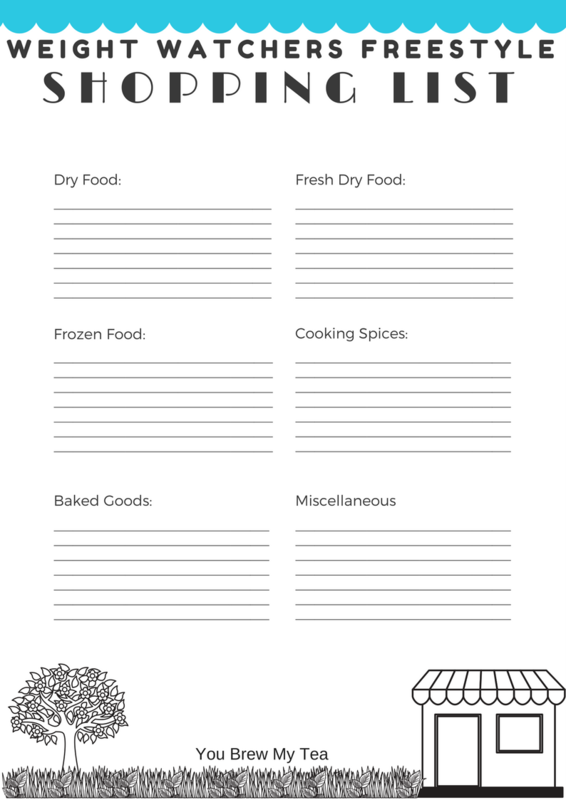 This will be a great way for you to choose what you want, and easily create a shopping list for your needs. 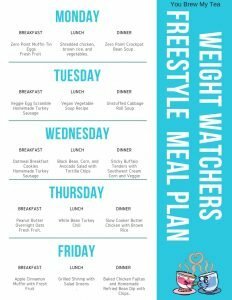 I hope that this Weight Watchers FreeStyle Plan One Week Menu helps you to get on track during the transition to the new FreeStyle Plan/Flex Plan. Change can be hard, but tips like this can make the process easier to manage. It’s that time of year when everyone is reaching for pumpkin flavored foods. 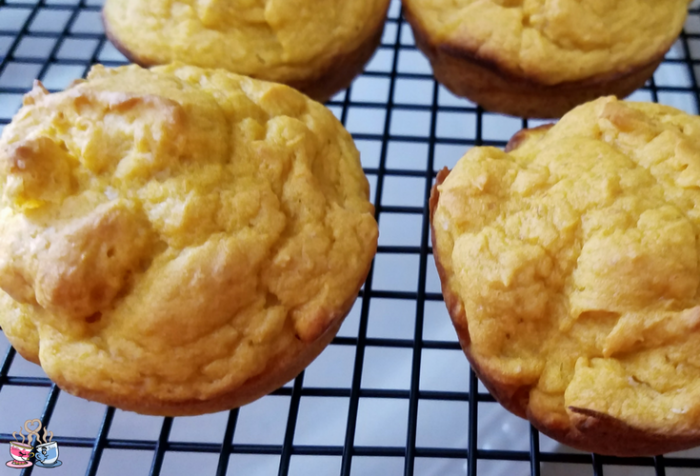 This healthy Pumpkin Cupcake Recipe is my go-to choice! 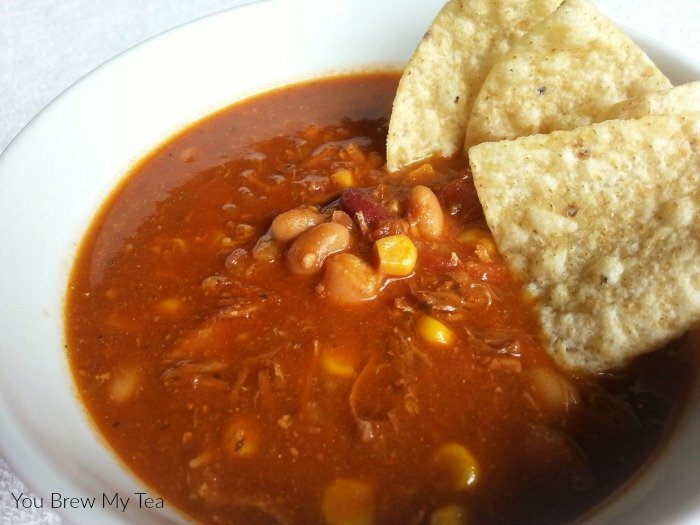 It is so simple to make, and delicious. The instructions below are simple, and you’ve probably already seen this mentioned on other websites or specifically, in Weight Watchers groups. At only 2 SmartPoints per cupcake, it is definitely a popular option! This post contains affiliate links from Amazon. I may earn a commission from purchases made via these links. I make these into 24 cupcakes or muffins. 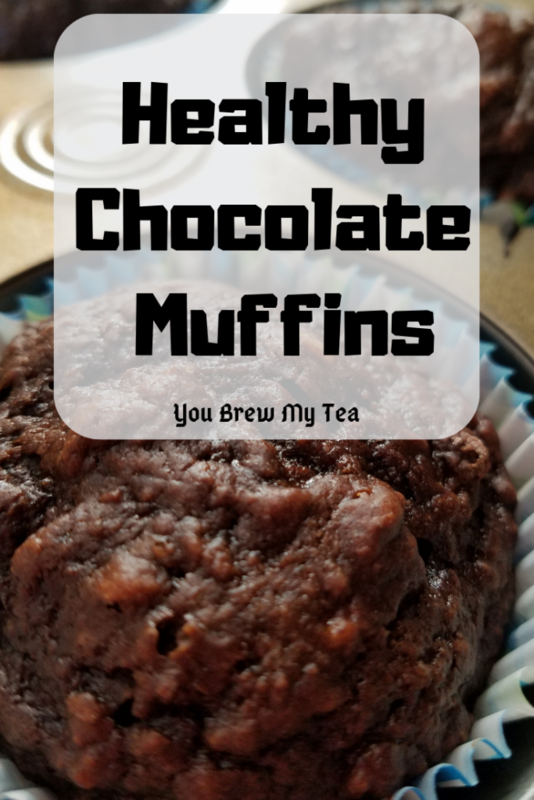 They are a bit denser than a typical cupcake, so some would consider them more of a muffin. 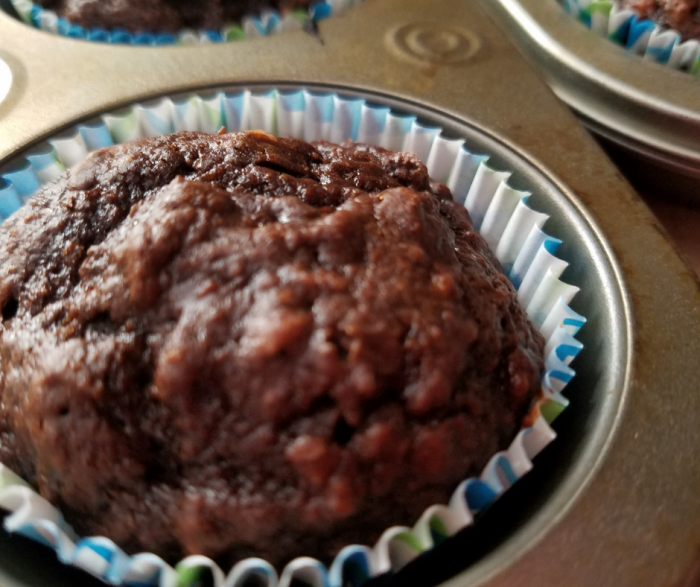 I use regular cupcake or muffin tins. You can spray the pan, or you can use liners. That is totally your preference. My favorite two muffin tins are the silicone muffin tin and these Faberware Non-Stick muffin tins. I prefer these because they are super easy to clean and don’t stick or burn easily. 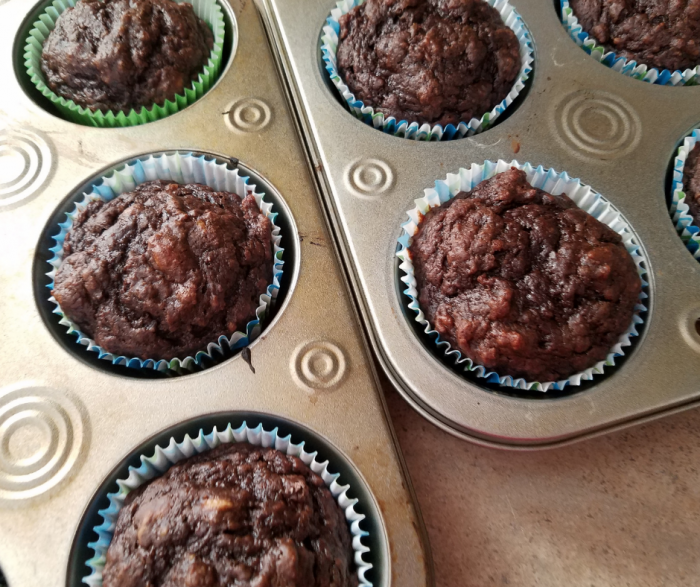 Vegan or Gluten Free Options: These are accidentally a vegan recipe since most cake mixes are actually vegan until you put the oil, butter, egg into them. Since you do not use that in this recipe, you are already eating a vegan treat. Just watch ingredient lists if this is a concern, as not all brands are vegan. 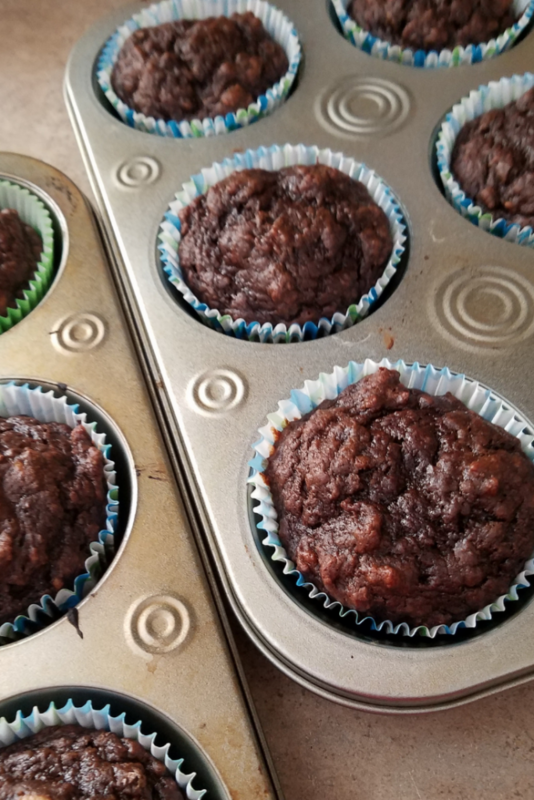 You can also use a gluten free cake mix and have the same results, but the points would be 4 SmartPoints per cupcake since there aren’t often sugar-free gluten-free cake mixes available. In a large bowl, mix the dry cake mix with pumpkin puree and water. *Do not add any oil, egg, or other recommended items on cake mix packaging! Spray or line cupcake or muffin tin. Fill each liner 1/2 full. Bake at 350 degrees for 20-22 minutes or until toothpick in center comes out clean. Fill each liner ½ full. 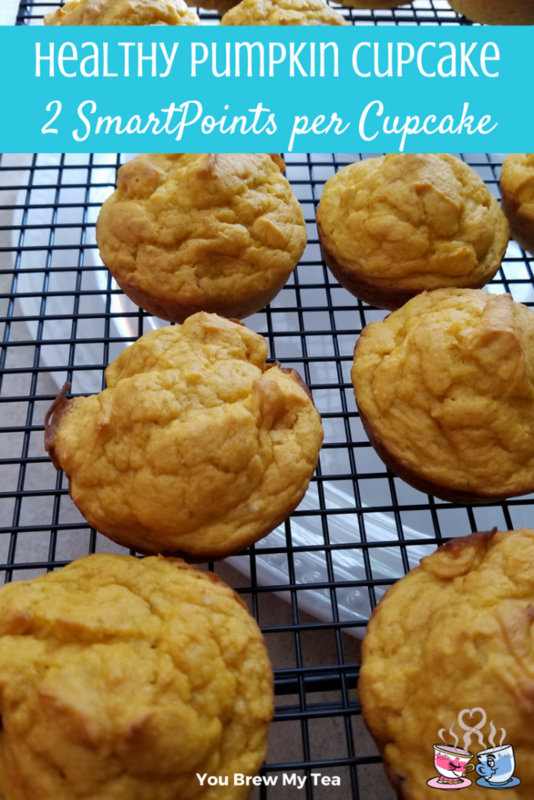 Not everyone loves a strong pumpkin spice flavor, and that is part of why I love these. They are super mild and don’t have an overpowering pumpkin spice flavor. 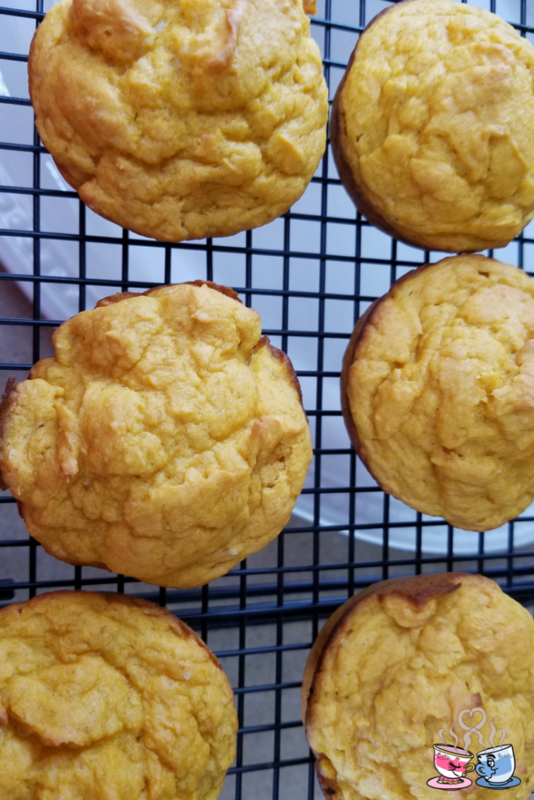 In fact, they are straight pumpkin, not the pumpkin pie mix, so if you want more of a pumpkin spice flavor you need to add that separately. As someone who likes a nice sweet treat every day, this easily fits into my points. 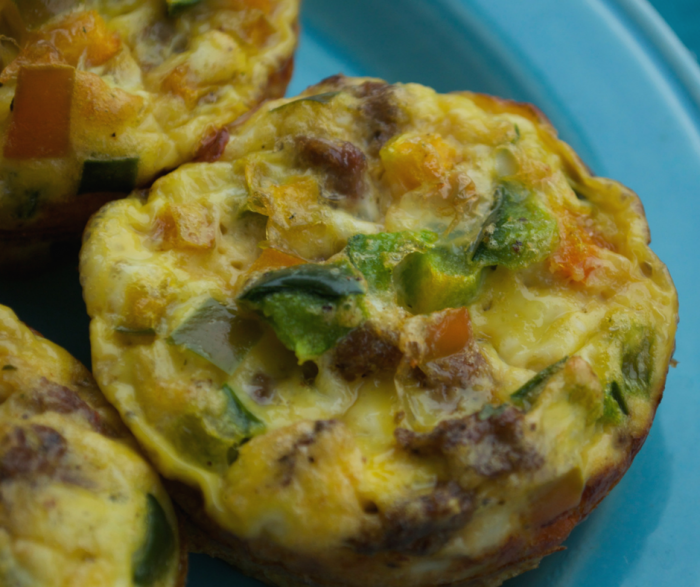 At only 2 SmartPoints per cupcake or muffin, they make a good breakfast option, but also an excellent snack. You can dress them up for just 1 more point by adding in some dark chocolate chips in the batter, coconut flakes, or even a small teaspoon of cream cheese frosting. 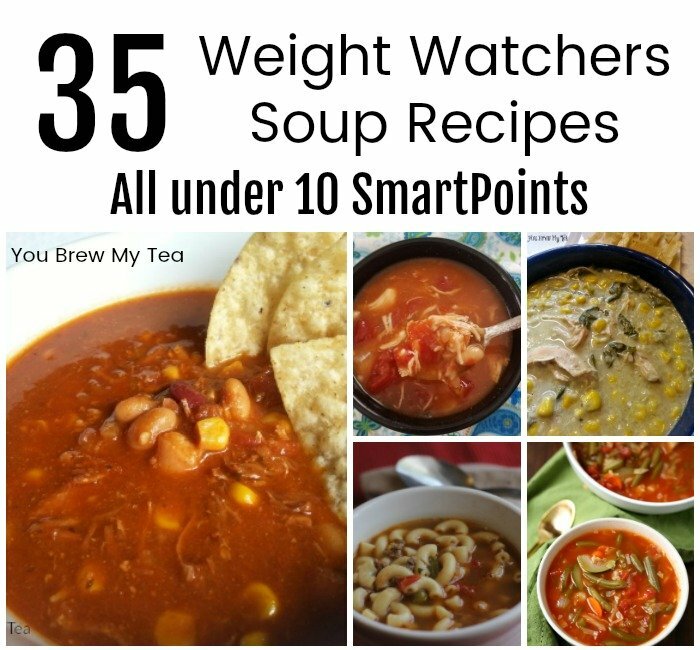 As you navigate the SmartPoints program with Weight Watchers, you’ll learn that snacking helps to stay satisfied. Choosing some good low point SmartPoints Snacks is a must. Alongside some fresh raw fruits and vegetables, this is one treat that feels decadent but is low in calories, fat, and points value. 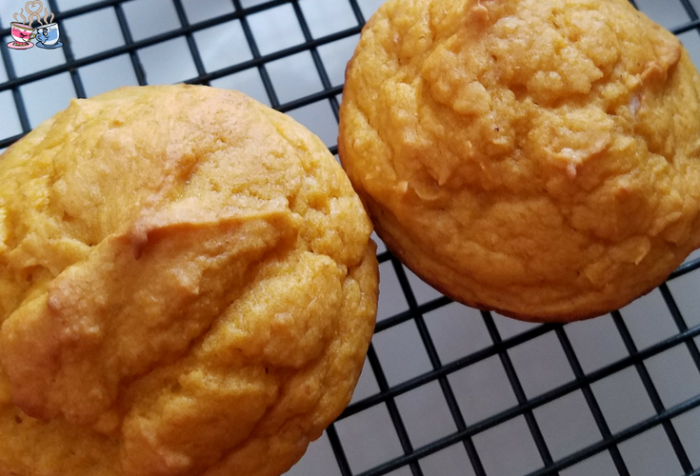 Make these healthy pumpkin cupcake recipe year round, or simply during the always popular pumpkin spice season of Fall. 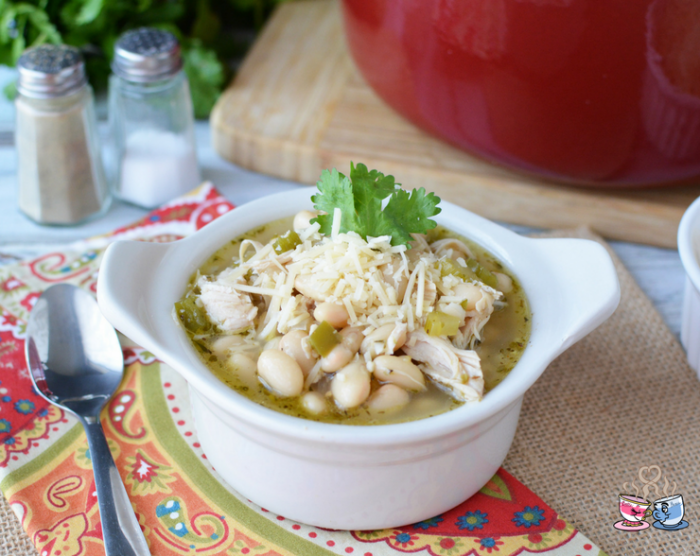 You are sure to appreciate the ease of making these, along with the delicious flavor!